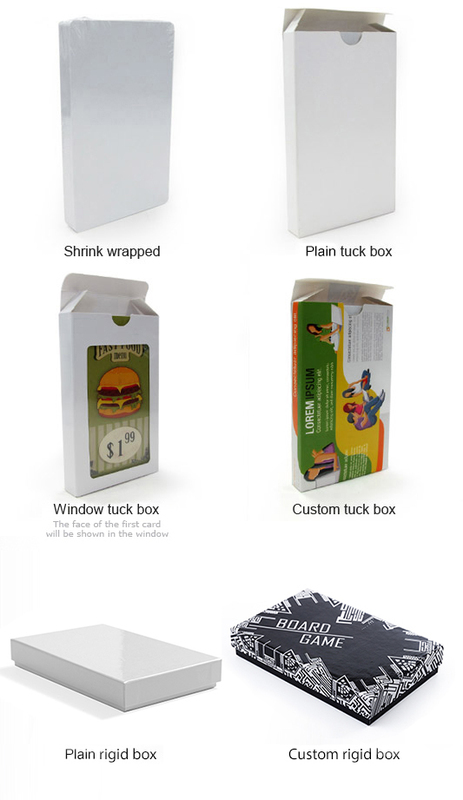 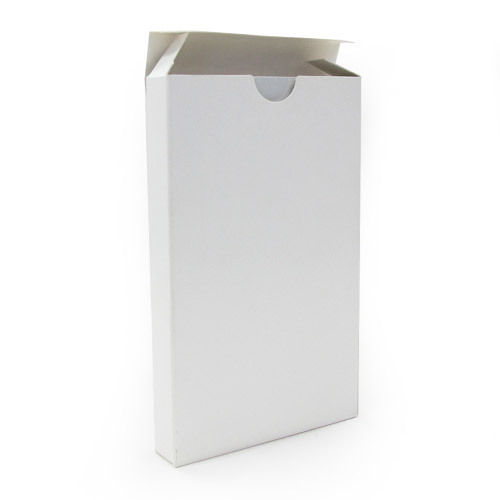 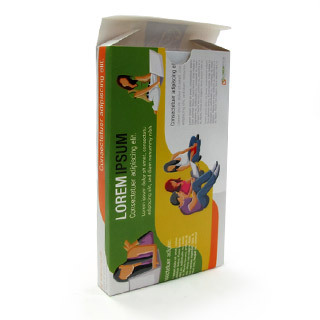 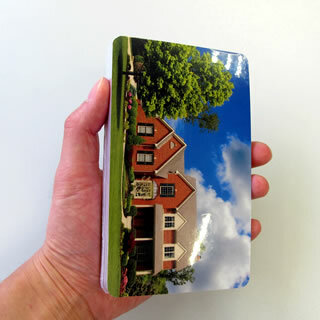 The enlarged surface gives you extra room to present your products and makes a difference for your brand. Our user friendly online photo editor gives you maximum autonomy in the design process. 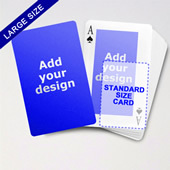 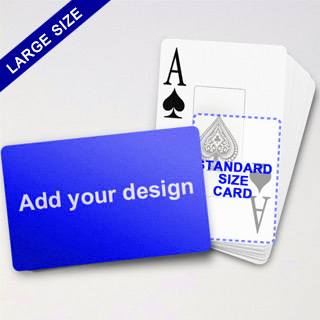 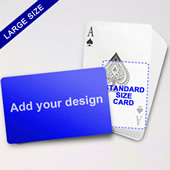 Showcase your company's logo, slogan or promo with the enlarged playing card surface.